Thoughts, ideas, all what comes in my mind… and not only. After about 2 hours of talk I ended my, very long, presentation about Windows Azure Platform. I just published the presentation on my slideshare’s account, and now I share it also here on my blog. Community Tour: Torino 2 The Revenge! Next Tuesday, 10th May 2011, Torino Technologies Group & SysAdmin.it will hold the Torino’s event of the Microsoft and Community Tour 2011. After the amazing previous event (related to the Microsoft and Community Tour 2010), that was also the first for us, we will have another occasion to meet each other and to discuss the new technologies in the Microsoft’s world. 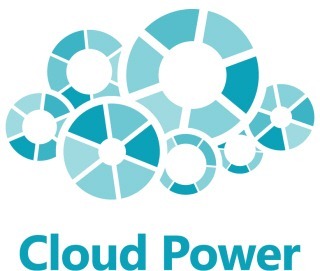 This time, I will talk a bit about the exciting new world of the Cloud Computing, introducing the Windows Azure Platform and how to develop your own application leveraging the Microsoft “Cloud power”. So… see you in Turin, at Holiday Inn Turin – Corso Francia. The event will be all in Italian (maybe also in piemontese , our local language). For more information see also the Linkedin Event and to register simply click on the top left image or here.